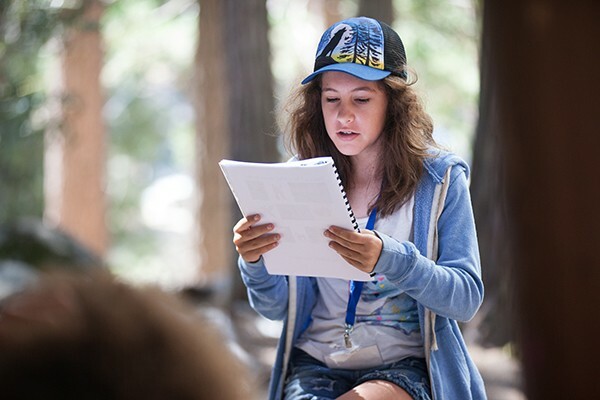 Idyllwild Arts Creative Writing workshops and intensives help students of all ages discover the power of written words. Excitement for writing grows as they see their words come to life on the page and on stage. 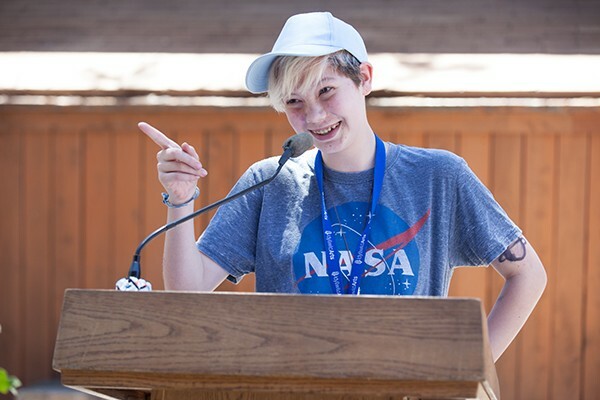 This creative summer camp workshop will inspire confidence in students’ written expression. All programs below are open for enrollment unless indicated. Saturday, July 6, 10 a.m.
Saturday, July 20, 10 a.m.
Saturday, August 3, 10 a.m. Expand your awareness of your craft as a storyteller. “To make it memorable” is both the goal of each narrator in a story and the yearning of the writer who chooses the words. Savor the creative use of language and explore your insatiable desire to learn more about how to make your stories convincing. In this class you will generate new stories or chapters, honing your skills as you develop a greater understanding of the elements of craft, and you will receive feedback from the instructor and your peers as you revise. Plan on producing at least 500 words a day as you write and revise your work. These art camp classes meet at least five hours per day, Monday through Friday, with a shorter meeting on Saturday. Group discussions of work will be based on respect for the effort required to produce well-written imaginative stories. Explore classical and contemporary texts, from popular to experimental approaches. Instructors will share their personal experiences of growing from an aspiring writer into a working artist. 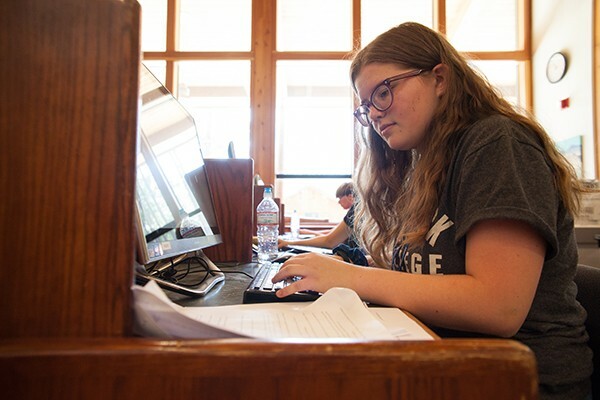 Howard Nemerov said, “Poetry is a means of seeing invisible things and saying unspeakable things about them.” This workshop (for beginning and advanced young writers) will explore the magical language of poetry, its history and future, and even challenge ideas about its role in modern communication. Examine some older voices and discover a few new ones, including your own! Generate new work, learn professional tools for editing and publication, and cultivate a live performance. No previous experience is needed. of poetry you like. You’ll also have plenty of access to computers, reference material, and dreams. Just as every young person’s voice is completely unique, many of today’s great writers don’t fit exclusively into categories like poetry, fiction, or journalism. Ever heard of prose poetry? Flash fiction? How about lyric essay? As digital media and publishing continue to change, literary forms are likewise evolving. In this exciting summer camp workshop, you will explore classic approaches to writing and discover exciting new forms and forums. You might even invent your own genre! You will meet daily with popular poet and educator Brendan Constantine in an atmosphere of wonder and enterprise, engaging in writing, lively debate and discussion, word games and a few surprises. You will also learn stress-free, no-pressure exercises and techniques for public speaking. You should bring a fresh notebook and plenty of pencils and pens. Boarding Arts High School Academy Creative Writing Program.